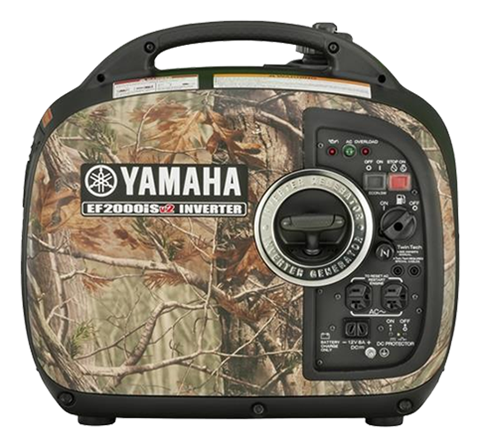 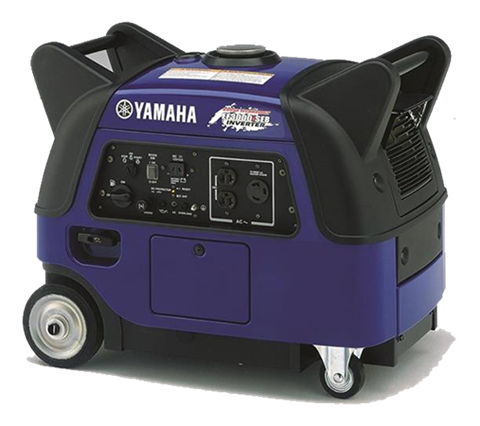 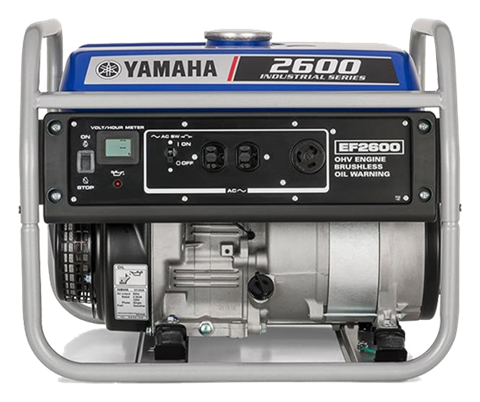 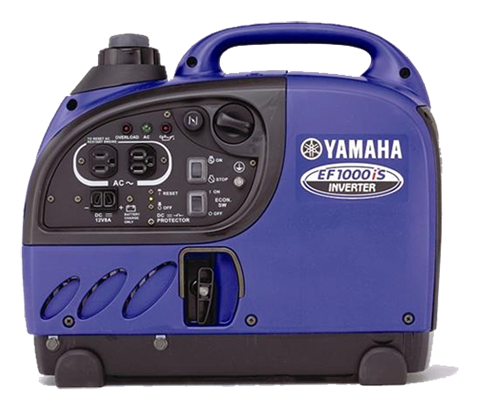 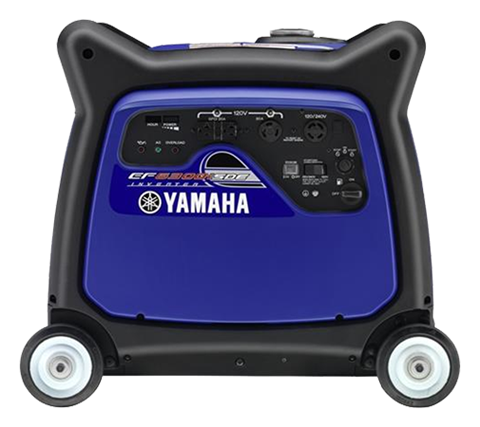 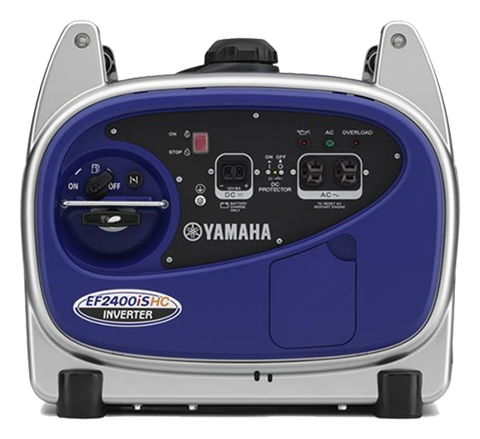 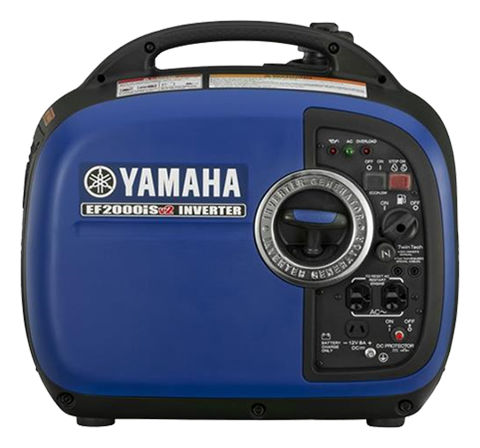 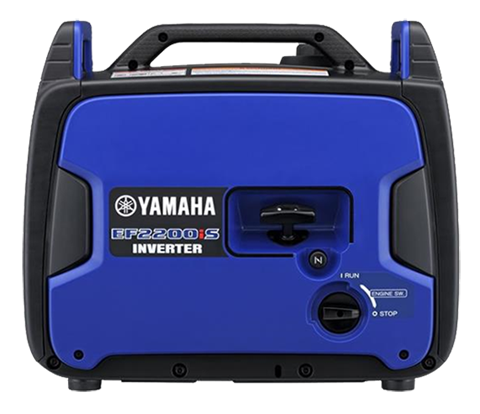 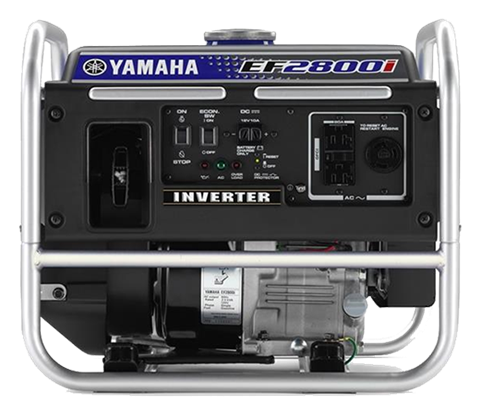 We’ve got a great selection of Yamaha generators for sale. 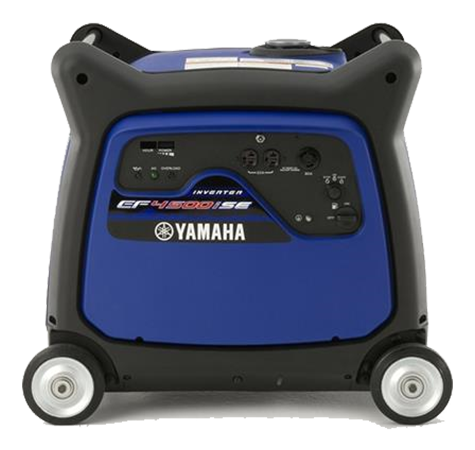 Let JP Motorsports & Marine help you with all of your generator needs from emergency power, tailgating, campaign, and more. We’ve got you covered with all different types of generators, large and small. 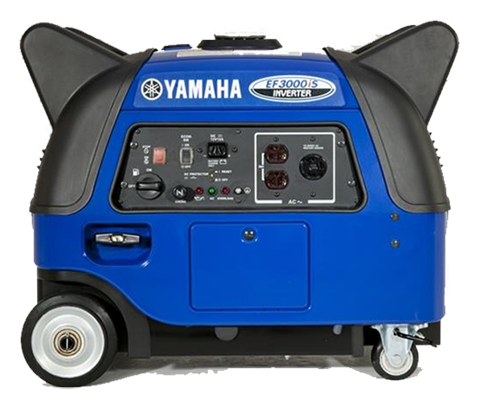 Call, stop in or contact us today to make sure we have exactly what you want in-stock. 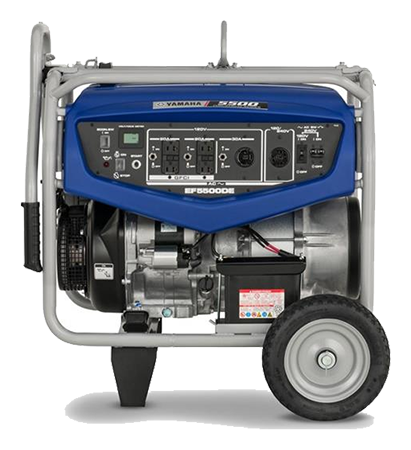 If we don’t we’ll order it for you!